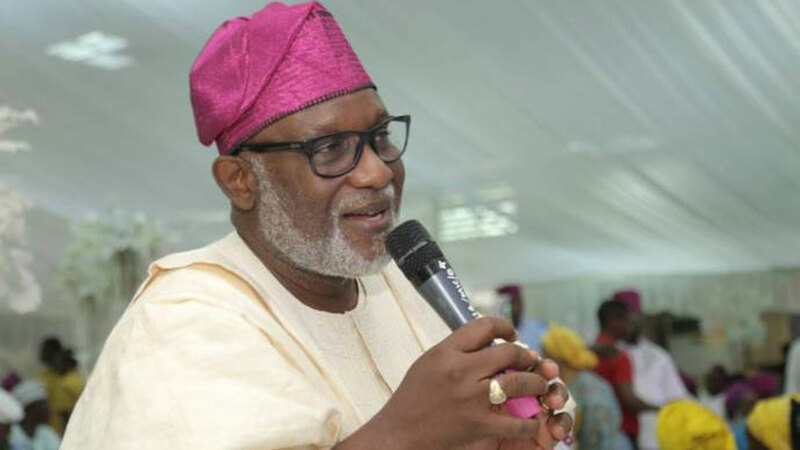 Ondo State Governor, Oluwarotimi Akeredolu, has said corporate leaders’ attitude to government policies will aid backward integration, which is capable of helping the government to generate more revenues to sustain budgetary shortfall. Akeredolu disclosed that Nigeria has been disadvantaged in the global free market, because of its failure to develop its human capacity and indigenous technology, and must begin to look backward to develop home-grown technologies in order to compete favourably in the world. The Governor said this at the fifth biennial presidential lecture organised by the Institute of Directors (IoD) Nigeria in Lagos, at the weekend. He called on corporate leaders in Nigeria to look inward and embrace attitudinal change as the country continues to source for funds to meet the revenue deficit in the N7.441 trillion 2017 budget. He however urged leaders both in the public and in private sectors to rededicate themselves to the development of Nigeria as a whole. 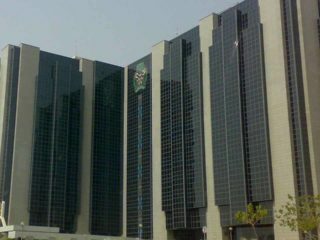 The Chairman, Nigerian Breweries Plc, Kola Jamodu, said Nigeria has always had the potential to attract Foreign Direct Investment (FDI) and become a major player in the global economy with its human and natural resources. 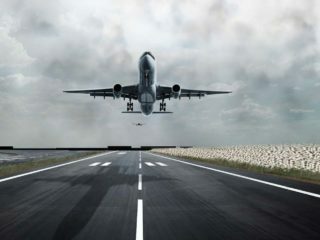 However, he said these potential have remained largely untapped over the years because of the failure to capitalise on the other factors, which influence the decision to invest in a country. Jamodu, who also doubled as the keynote speaker noted that the shift in focus from agriculture to oil in the 1960’s led to the enthronement of an economic system that is driven by and heavily dependent on high oil prices, which accounts for 95 per cent of Nigeria’s exports and foreign exchange earnings. 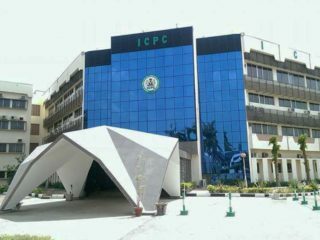 Earlier in his remarks, President/Chairman of Council, IoD Nigeria, Samuel Yemi Akeju, said the Institute has been focusing on ways of institutionalising and enforcing the tenets of sound corporate governance and best practices in the Nigerian business environment, and fostering partnerships with relevant regulatory bodies. 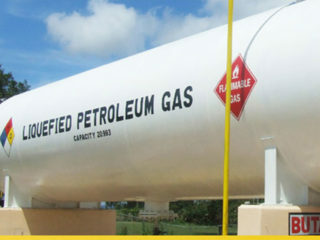 “Persistent financial crisis, unbelievable personnel audit reports of Federal and State Ministries, Departments, and Agencies (MDAs), under-payment and under-assessment by oil companies and enterprises collapses across the nation and in the world have again reinforced the need to check ethical behaviour in corporate dealings,” he stated.